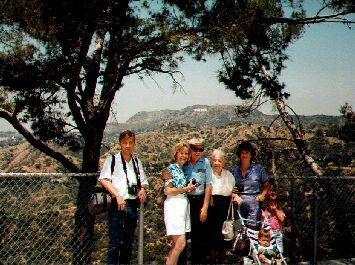 My uncle Bobby, mother Pat, grandfather Bob, grandmother Ellie, sister Lynn, nephew Zachary, and niece Jessica in Griffith Park, Los Angeles 5/93. 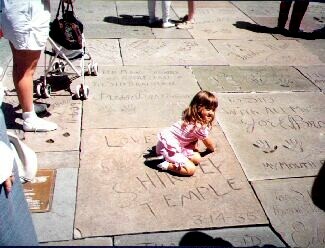 Jessica sizes up Shirley Temple. 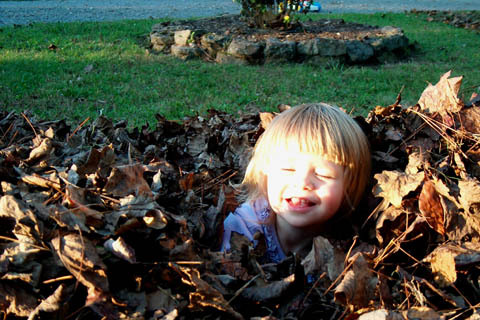 Madison plays in leaves 10/04. 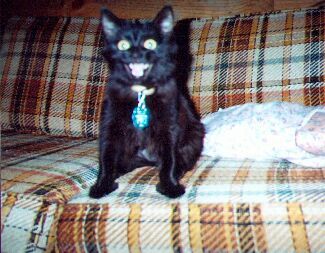 Shadow smiles for the camera.